We are the agent of Enviroflex, The Environflex is a British manufacture of high quality precision made peristaltic pump hoses, using the very highest quality compounded rubber materials on the market, re-enforce with multi-layers of braided nylon & a manufacturing process that ensures precise and constant dimensional tolerances at every point to the entire length of the hose. • Hose exceeds specified dimensions – this could overstress the pump, gearbox and motor bearings. 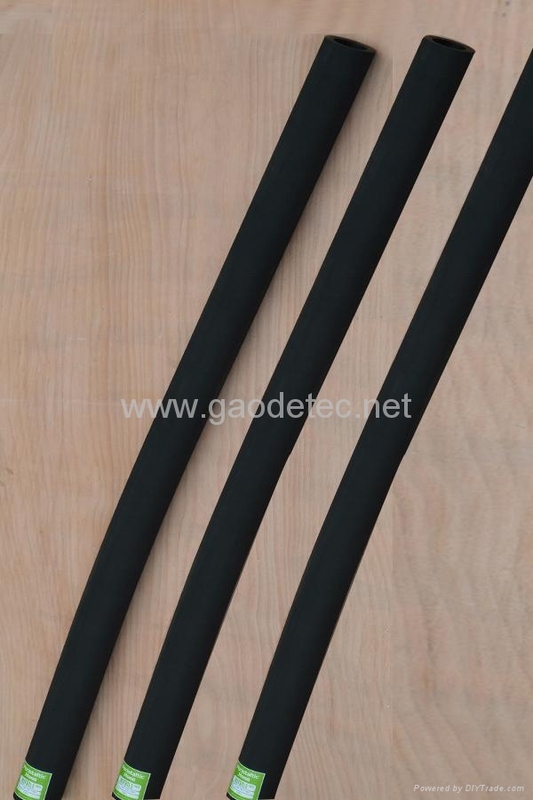 • Hose is below specified dimensions – the pump could suffer from a damaging backflow of product, leading to a reduction in flow rate, hose erosion and a reduction in hose life. 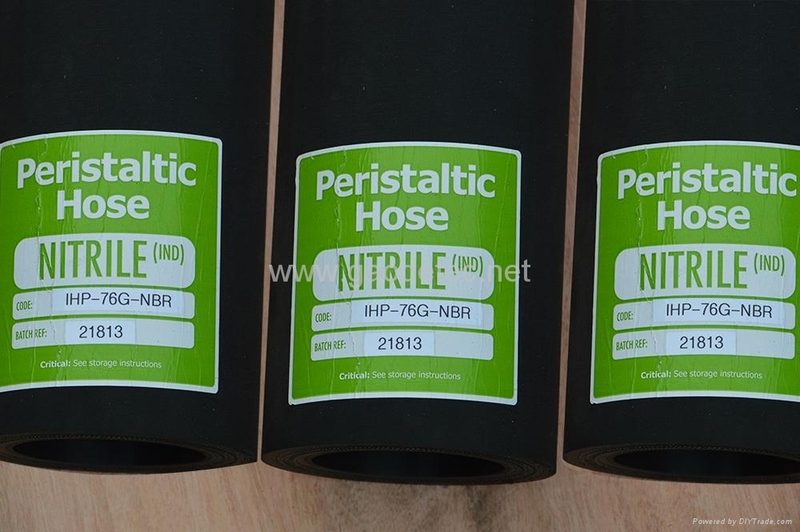 We have made professional hose for peristaltic pump, we are sure that you will be satisfied with our hoses in quality and price. Please see our hose specification and let us have if you have any question or requirement. The best price will be offered to you according to the size and qty.